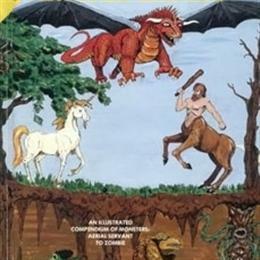 Paul Kostrzewa's Rare RPG stuff Collection - Collected It! 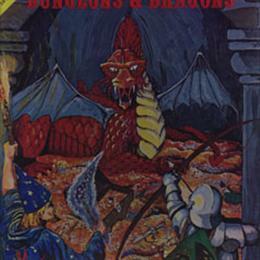 Dungeons and Dragons 1st Ed. 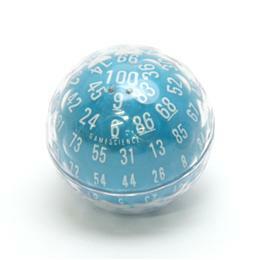 Basic boxed set by TSR. The box is in bad shape and only the orginal manual and an orange player record sheet remains. 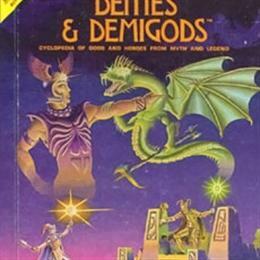 The first edition of Deities and Demigods by TSR with the entries for the Cthulhu Mythos and Melnibonean items still included, prior to lawsuits by Chaosium. 144 pages. 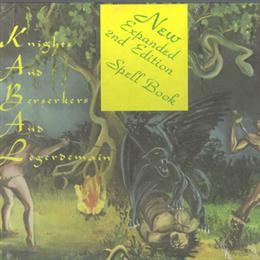 KABEL (Knight and Berserkers, and Legedemain) boxed set by Ernest T. Hams. All books in mint condition, signed by the author. Box in very good condition, no rips or marks on anything. All books and character sheets printed on "vegetable parchment". 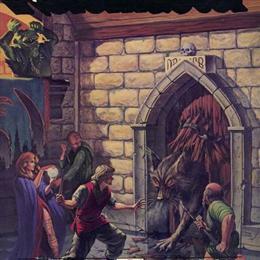 Iron Crown Entertainment Rolemaster ver. 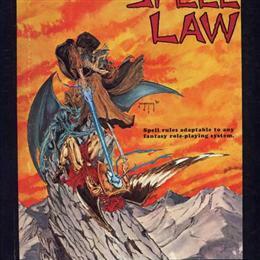 1 Spell Law boxed set. All four books in great shape, the box not so much. 7 / 5 with Est. Val.